Born in 1981 in Fiesole, Italy, Alice Rohrwacher studied in ­Turin and ­Lisbon. 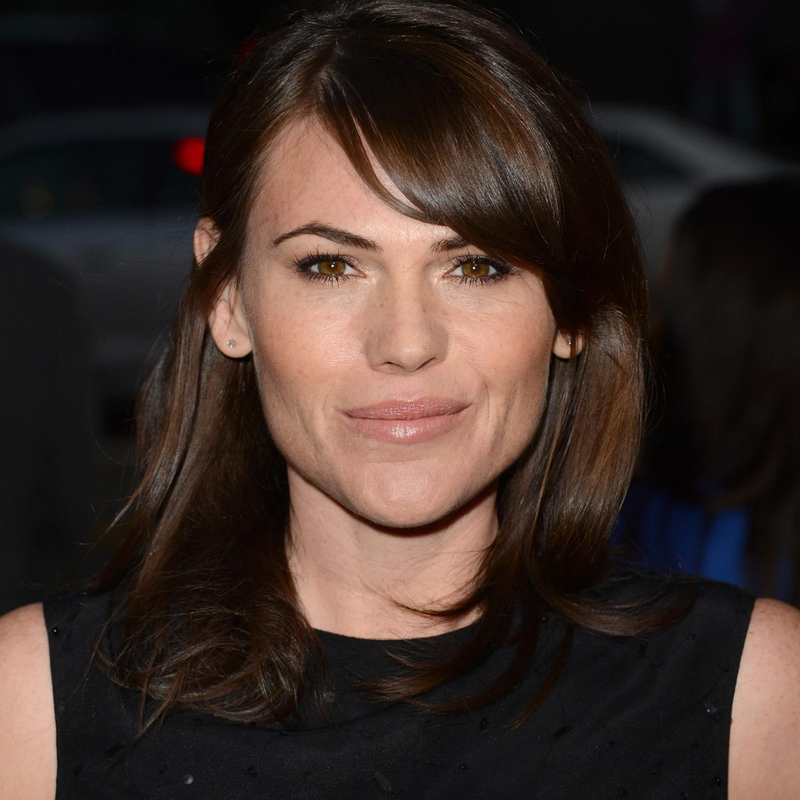 She has worked in ­music and ­documentary projects, and has also worked as an editor and composer for theatre. 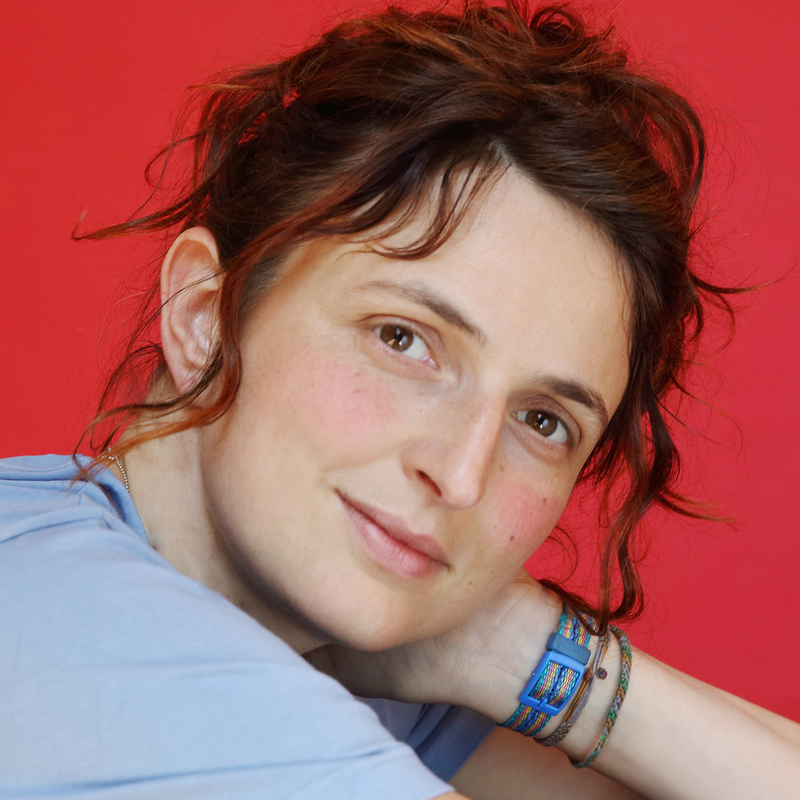 Her first feature, Corpo Celeste, made its world premiere in the Directors’ Fortnight at Cannes in 2011, and her film The Wonders won the Grand Jury Prize at Cannes in 2014. Her latest film, Happy as Lazzaro, is out now on Netflix. Photo by Fabio Lovino. Buñuel’s work is very important to me because it made me understand how far you can go with imagination and still be so close to reality. 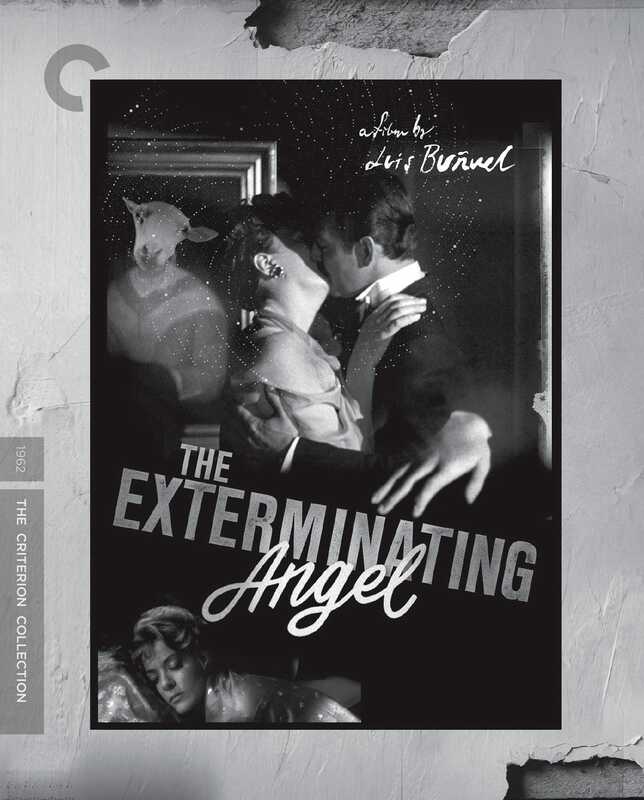 For me, The Exterminating Angel is so real—maybe Buñuel wouldn’t be happy to hear me say that because he’s not famous for his realism. But even if it’s a surrealistic parable, I’ve been so many places where I felt like I was living inside the feeling of this movie. It’s like a documentary about society. When I was making my movie Happy as Lazzaro, I surveyed movies that all talk about how to be good, because Lazzaro is a good man. 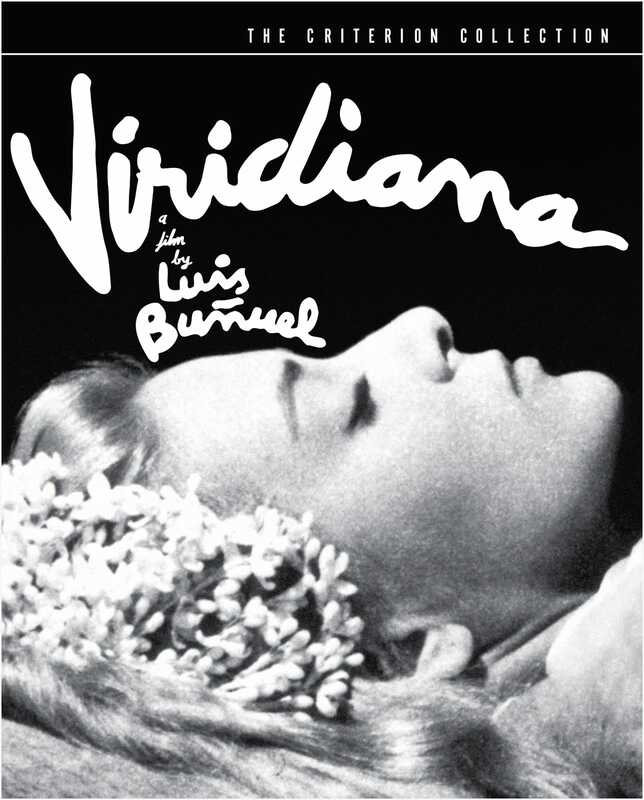 Viridiana came up as something to watch. Rossellini is a big master for me. Normally, he’s put in the box of neorealism, but I don’t think he can stay in a box. Even though his movies had incredible scripts and very incredible actors, they were so alive and happening. 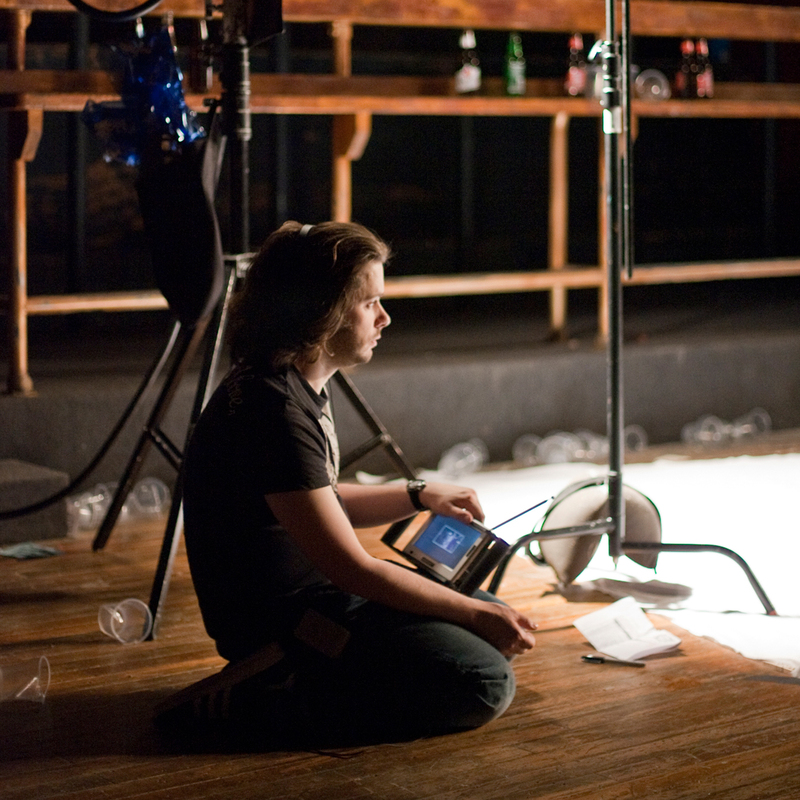 You always have the feeling that there is something surprising the director, like you can feel him opening up toward life. 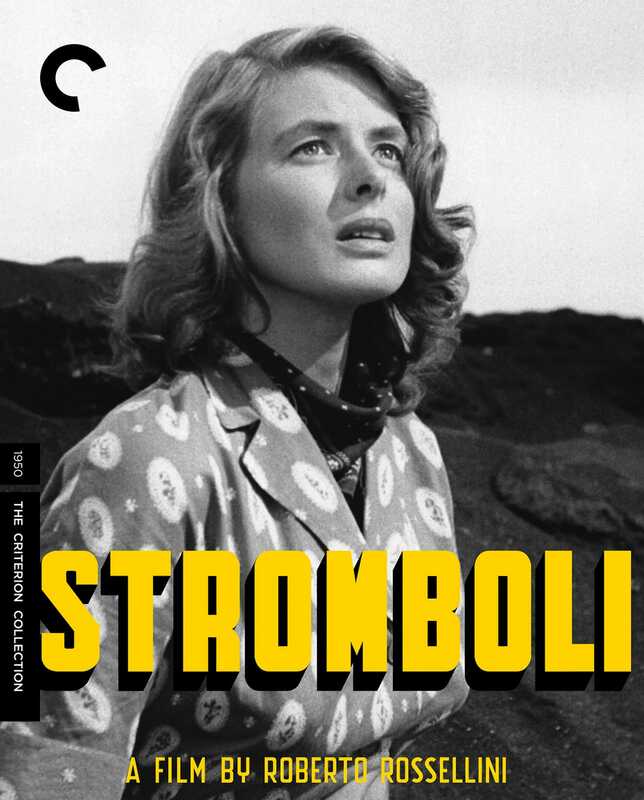 Stromboli has always been an important film for me because of how it investigates the relationship between man and nature. There is a very tight, traditional structure, but at the same time there are gaps and openings that allow the mystery to come in. 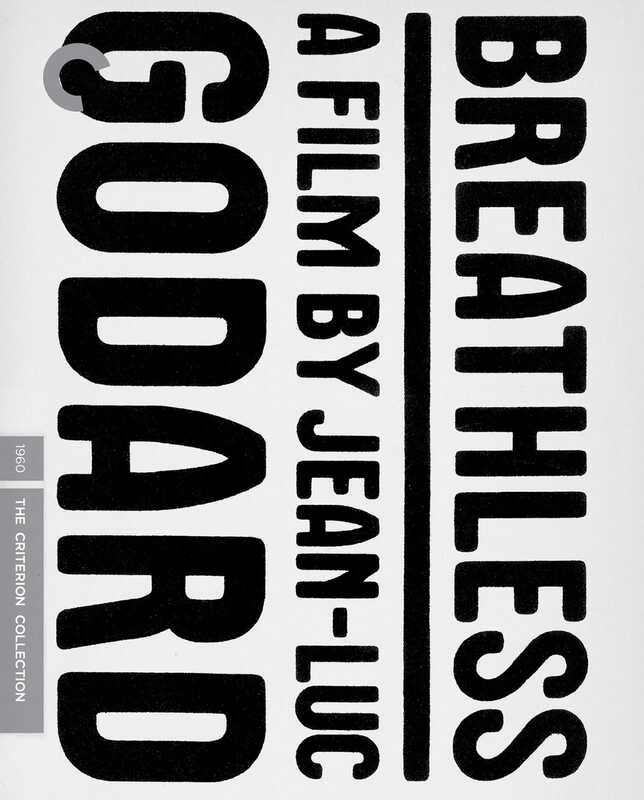 You can’t draw up a list of movies without including Godard, because he is one of the greatest experimenters of the art form. 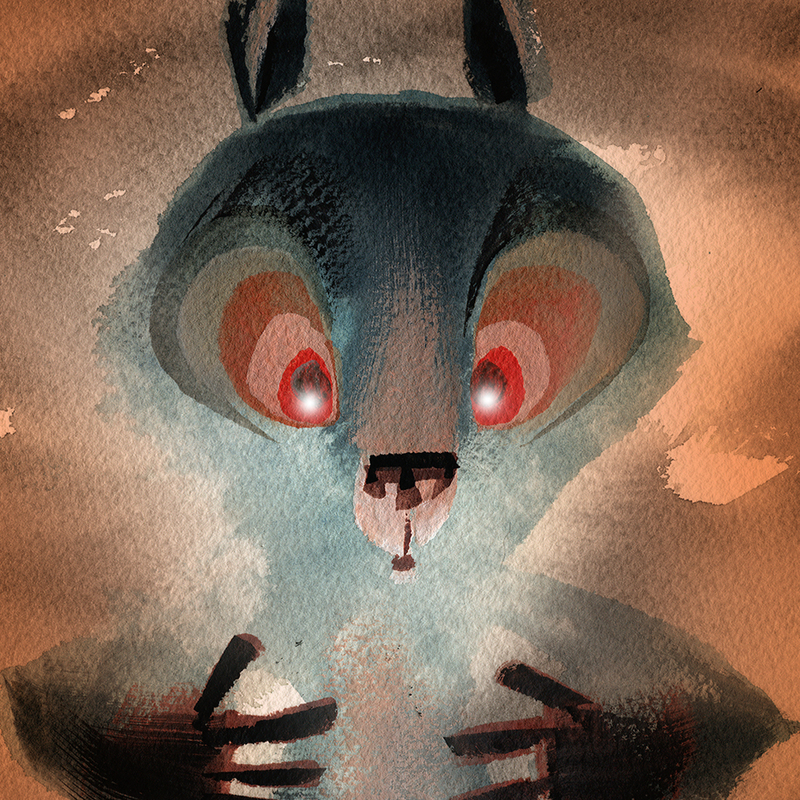 He has always looked for something else, something that goes beyond, and he’s never stopped this quest. Breathless is very important to me because it was the first film I ever saw that actually surprised me and deeply impressed me. I was about fifteen or sixteen, and up until then I’d only seen commercial movies, so this really overwhelmed me and rocked my world. For the first time, my idea of what a film could be was broadened, and in my mind it took on so many different nuances. I was like somebody who had always thought that sweetness could only be found in sugar and then learned that there are thousands of different ways of tasting it. Breathless made me understand that what film allows you to do is explore many different territories and narrative possibilities and that there is an entire world out there. All of Pasolini’s films are very surprising and impressive because they come from somebody with a deep culture who, through cinema, managed to remove himself from that culture. It’s as if he took culture off and, naked, went and walked off into the world. In this film he really succeeded in adhering to the deepest meaning of the text, of the epic narration and storytelling, without adding any element of pathos, psychological feelings, or sentimentalism—which would have been a very easy pitfall. He just tells the story the way it is without adding to it. 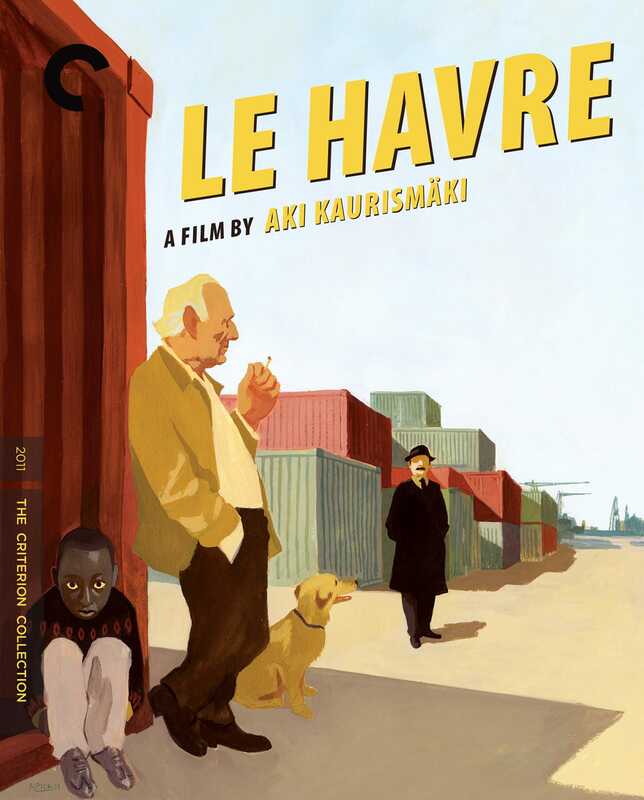 I really like how Aki Kaurismäki manages to create in the viewer such a strong sense of warmth and emotional involvement by subtracting the classical elements that one would associate with that expression of feeling. He manages to capture mankind in a brilliant way with just one shot or one gesture that opens an entire backstory of a character. He can be very serious without taking himself seriously. What is important in his films is that he believes in the strength of images and doesn’t see the need to add and add and add. 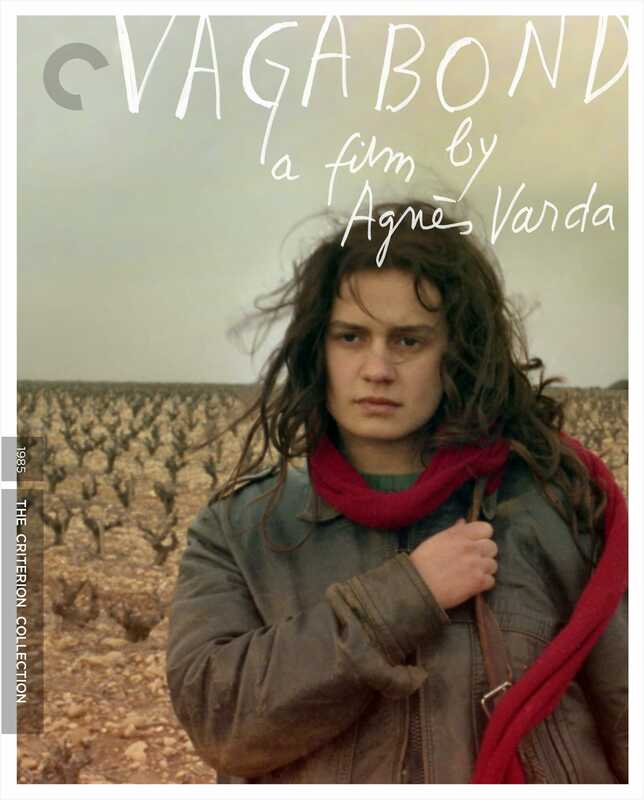 Agnès Varda is one of the filmmakers I’ve always admired for her great ability to stick to her own voice. 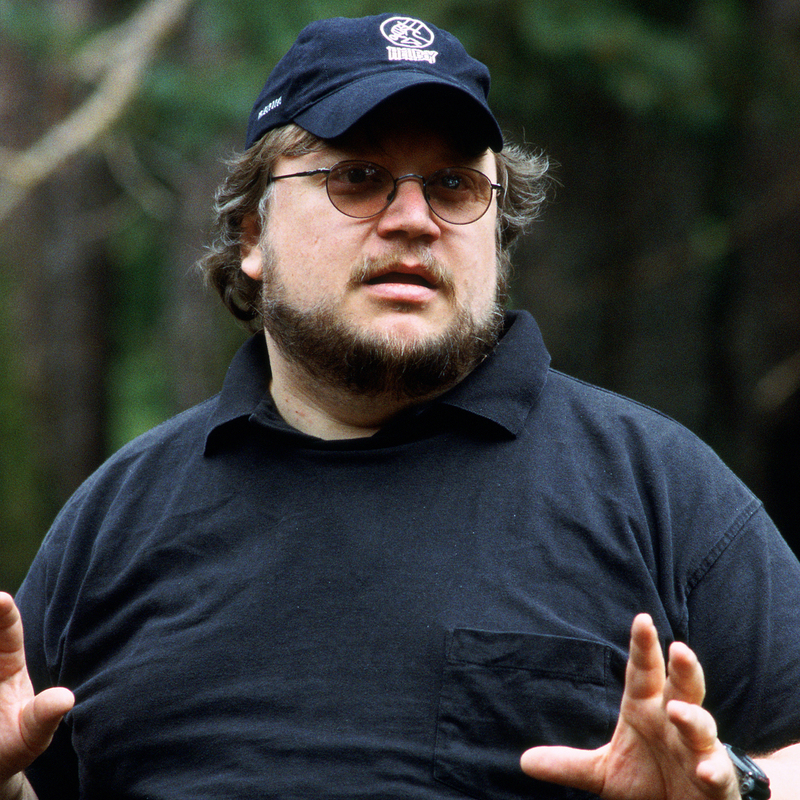 I find that irony is something that needs to be cultivated, and the few filmmakers who manage to do that are, for me, great masters. Even when she’s telling stories that are far from her own life, all of her films become like beads in a necklace that shines very brightly and decorates her. And the thing that I find surprising is that when she does tell stories that are so connected to her own gaze and her own life, they still succeed in being universal. If I had to pick a key phrase for Cassavetes it would be the joy of participating in the actors’ freedom. He was really somebody who allowed actors’ greatness to flourish. 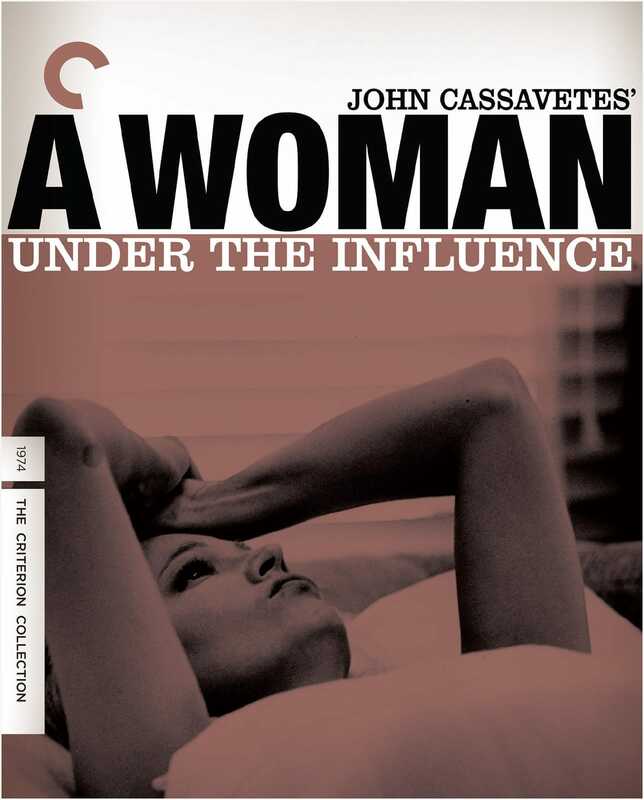 Guided by Cassavetes’s incredible ability, an actor manages to guide the viewer through a structure that has a lot of freedom within it. It’s like when you watch a game and the players are playing it and there’s a set of rules, but the result of the game depends on the skill of the players themselves. 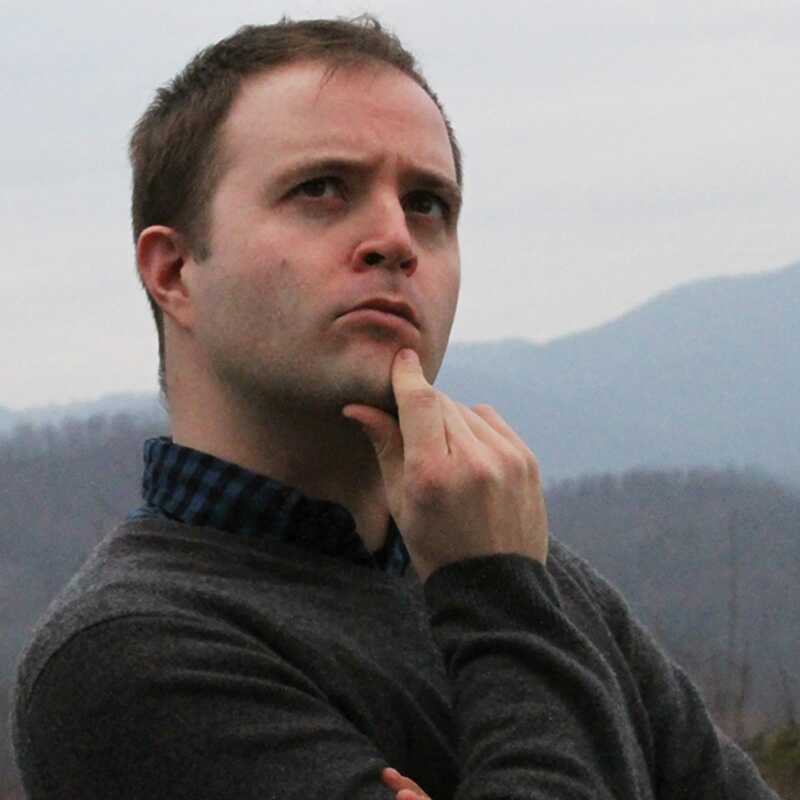 I chose this one because of the feeling I get in sharing in a genius-like intelligence; it makes me understand how a viewer can participate in true genius. That gives me vertigo. This incredible intelligence is revealed by certain images and details so that it sparks your desire to look beyond, to look deeper, to follow certain signs. The other thing that is important for me in her films is the approach to fear. I don’t like movies that are scary in the sense that they introduce me to new fears I didn’t have before—I don’t like that at all. 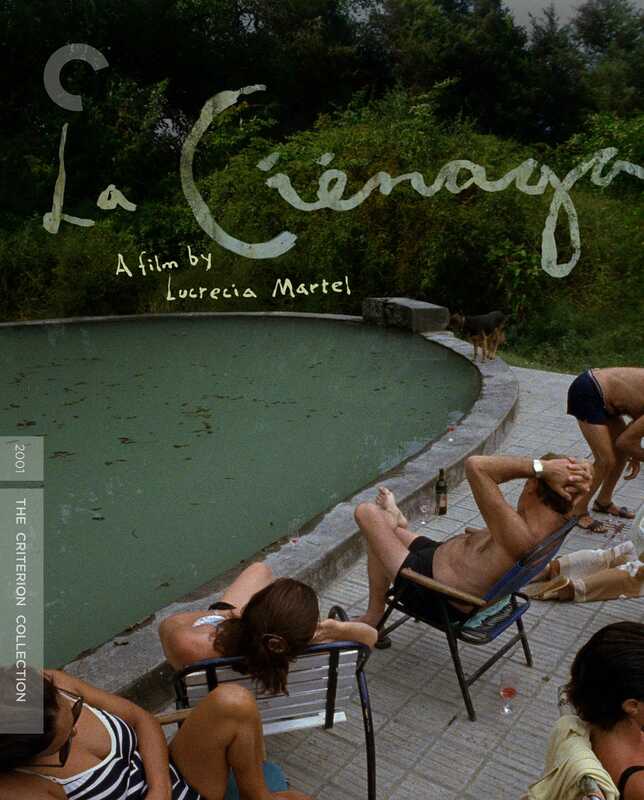 But Lucrecia’s movies help bring to the surface fears that were already in me, and by showing them to me, I am allowed to accept them and understand them and work on them. 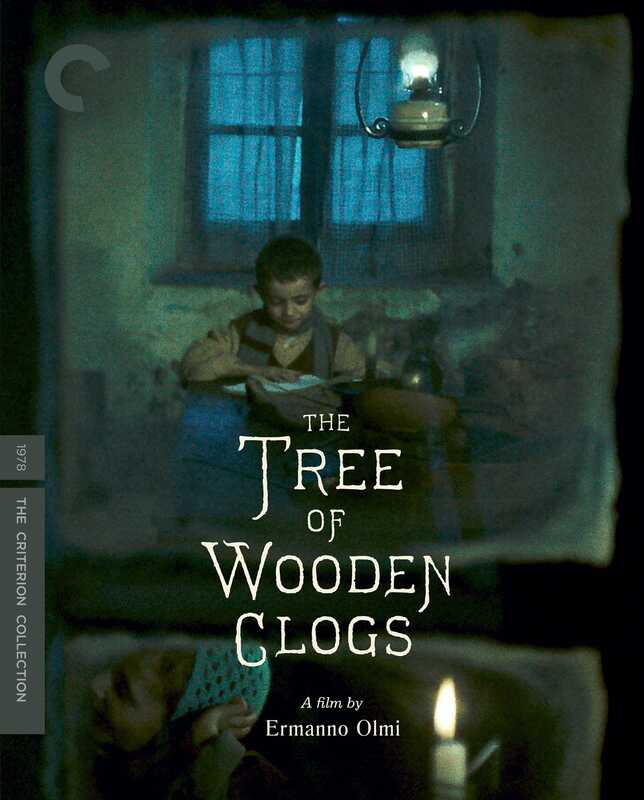 Olmi shows us how cinema can capture history, and he succeeds in conveying the important moments of history by making them come alive through his incredible method of working, which is most apparent in The Tree of Wooden Clogs. He looks at history with a love, care, and respect that are truly admirable. 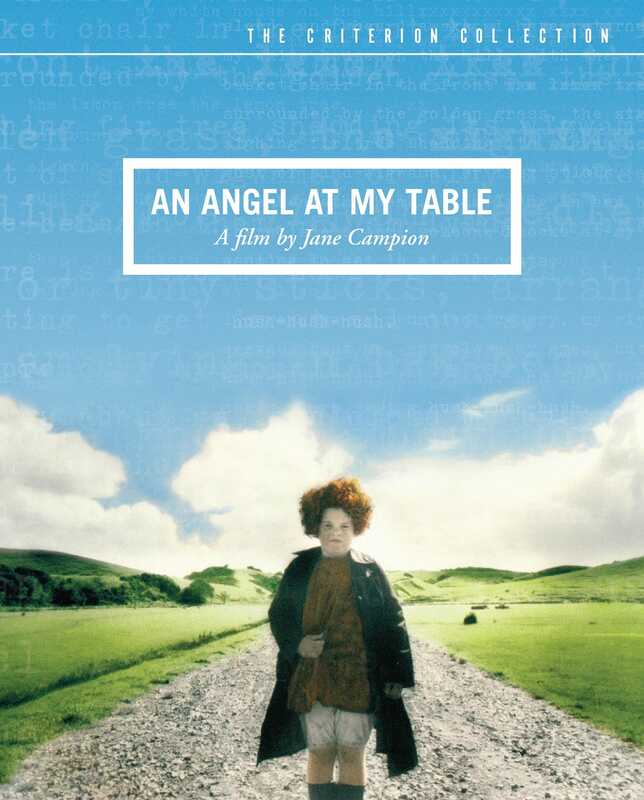 I feel that when I watch this movie I am participating in storytelling, in the building of the film. It emanates this feeling of somebody being there and just saying, “I want to tell you a story,” and the way you’re guided through draws you in—through the colors, the actors—in a way that is so enjoyable it’s almost as if you’re in water and just let yourself be carried by the flow.